Hello all my Grace Full Journey friends! I hope you area enjoying this study of Colossians…and more importantly learning to live out what God is showing you through His precious Word. I am extending last week’s lesson for one more week, to give you plenty of time to really soak up and pour out all the wonderful ways we can apply Colossians 2:6-10 in our daily life. I thought it would be fun to do a give away this week while we sit a little longer in this passage. I know some of you may not be to Colossians 2 yet, and that is completely OK. Remember this journey is all about grace! So here’s the give away….. This book is a must read!!! 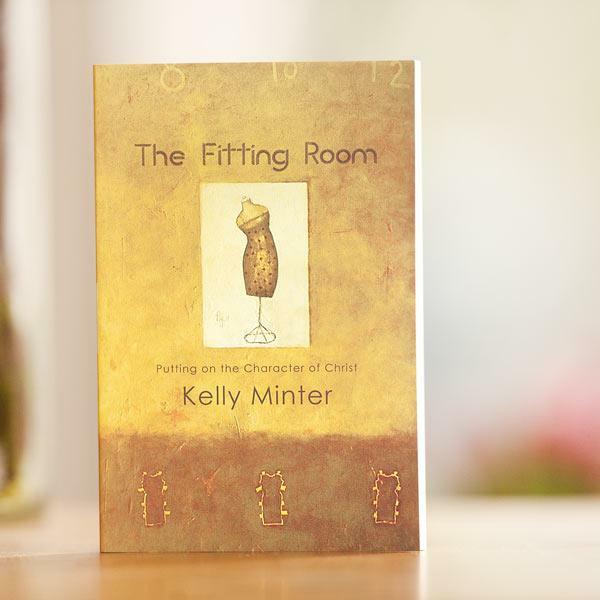 Kelly Minter writes with warmth, humor, and complete honesty, without holding back on words, as she beatifully shares what it means to “clothe yourselves with compassion, kindness, humility, gentleness, and patience” (Colossians 3:12). This book offers an irresistible invitation to a spiritaul makeover as you learn to take off negative traits and emotional entanglements and put on the character of Christ. This book will surely bless you as you study Colossians. And here’s how you can enter your name to win it…. Post a comment on what God is teaching you as you study Colossians. Next week on Monday, I will post the name of the winner. I look forward to reading your comments! Studying the book of Colossians has truly been amazing for me! I have read it many times before, but when you take it apart slowly, it teaches you SO much! It has helped me in a deeper walk with the Lord. I am working on a tender conscience that yields to the Holy Spirit. I want to live in God’s supernatural protection! It has helped me draw closer to Him and feel His awesome presence. What a blessing it is!